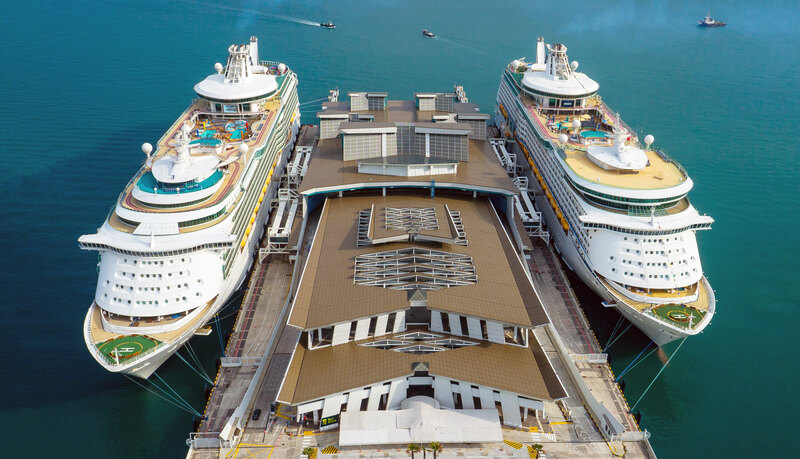 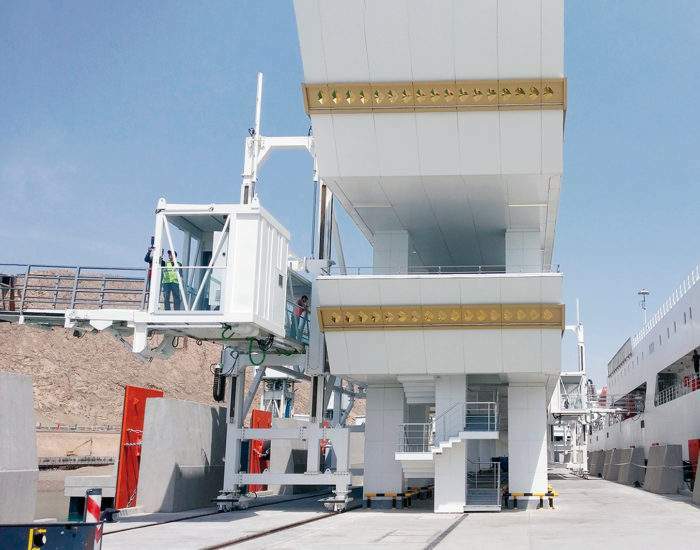 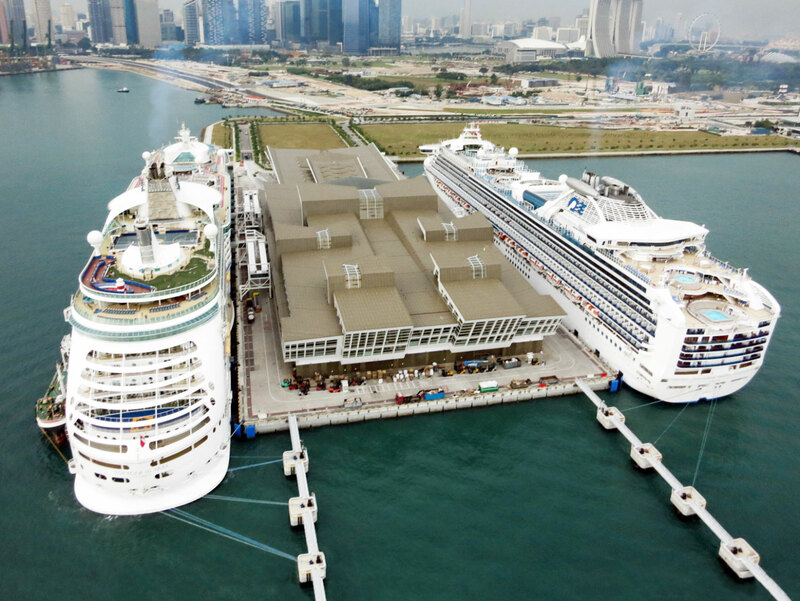 SATS – CREUERS commissioned ADELTE to design, manufacture, transport and install a fourth SEDNA Seaport Passenger Boarding Bridge at the Marina Bay Cruise Terminal in Singapore. 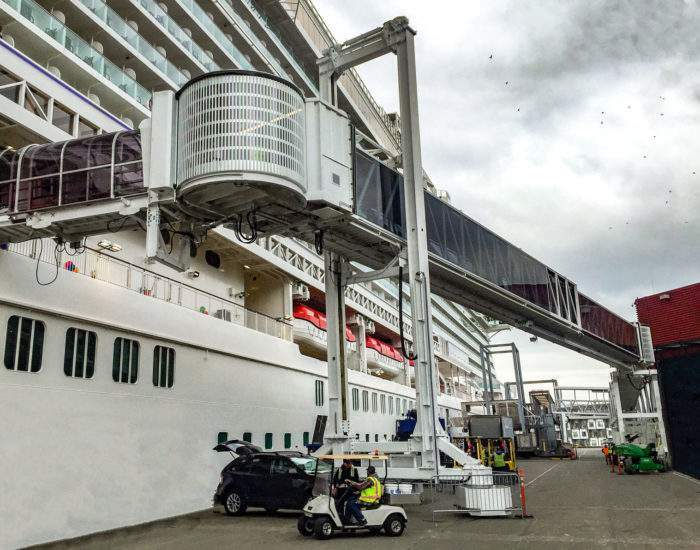 This SPBB, scheduled to be delivered in the last quarter of 2014, will be added to the other three SEDNA units which were installed in 2012. 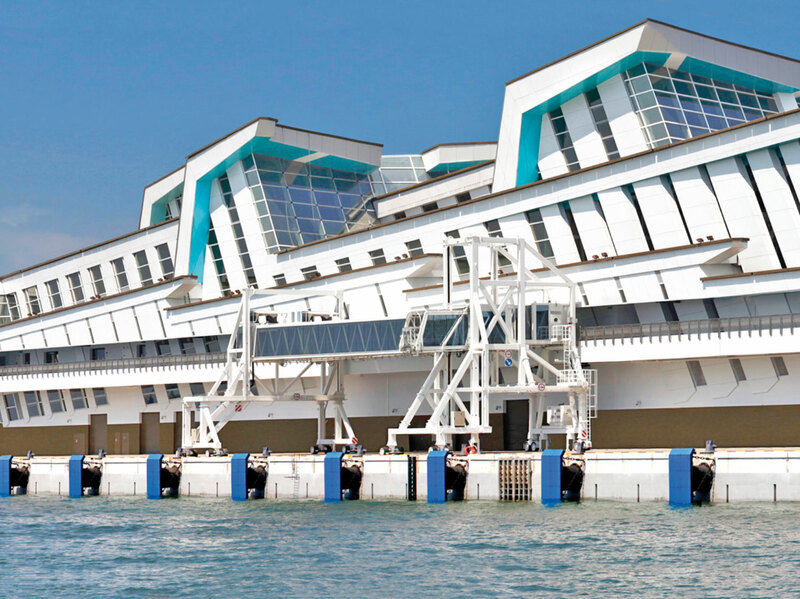 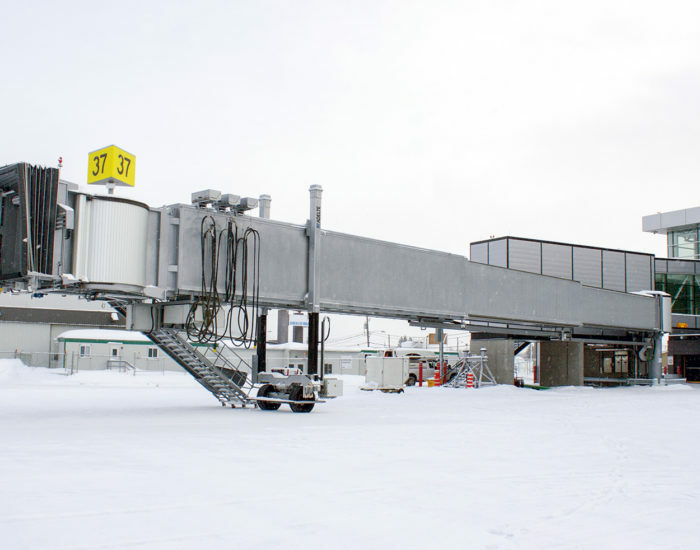 The steel structured PBBs are of the SEDNA range, have an overall length of 40 meters, are PLC controlled and incorporate solid rubber bogies, electro-mechanical elevation systems, glass paneled tunnel sections, non-skid flooring, air-conditioning and a cabin with a uniquely integrated telescopic docking ramp that, when attached to the side of a cruise ship automatically follows the vessel’s movements and will safely undock in the event of an emergency. 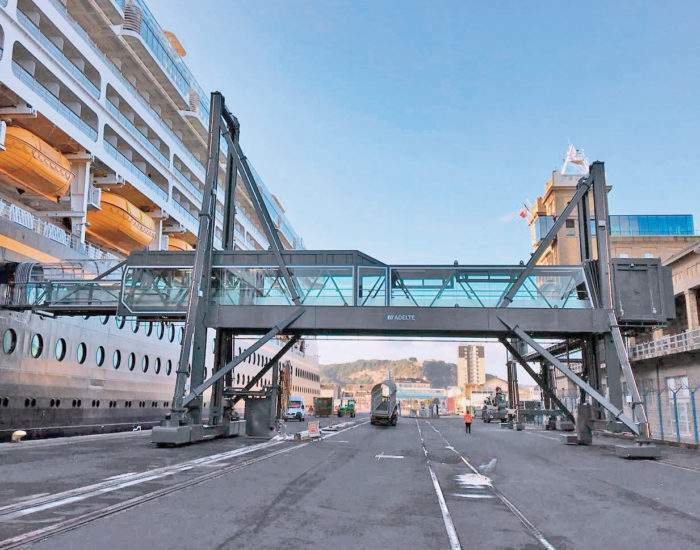 The SEDNA PBBs provide clearance for continuous truck, emergency, equipment and supplies traffic on the berths. 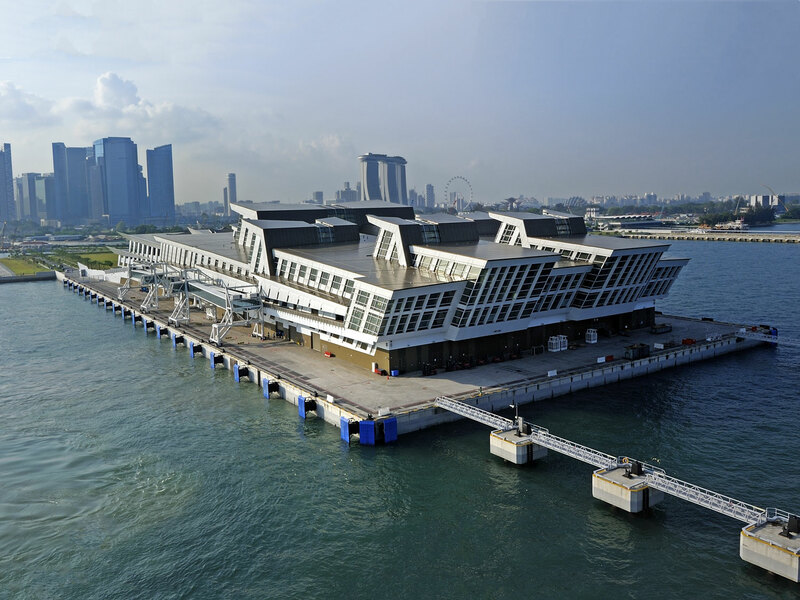 ADELTE’s PBBs have a maximum slope of 1:12 and strictly comply with all relevant and up-to-date Singapore and international standards and regulations for comfort, safety and security.